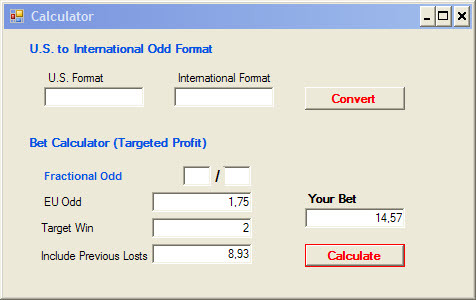 Betting Manager 1.1 is Released! Betting Manager 1.1 is Released. Half Price available to anyone. When you bet, you make your choice. You may choose the games, the values, the stakes. Or you may get them from people who know. Whatever your choices are, try to follow a plan. A method, a strategy, a system and a management method of your bankroll. 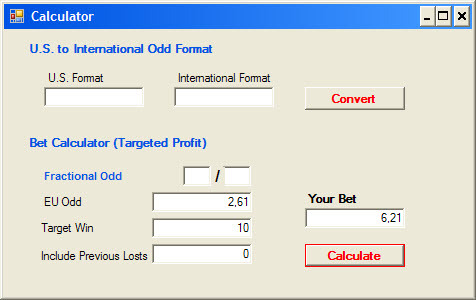 This is the only way to make profits from betting.